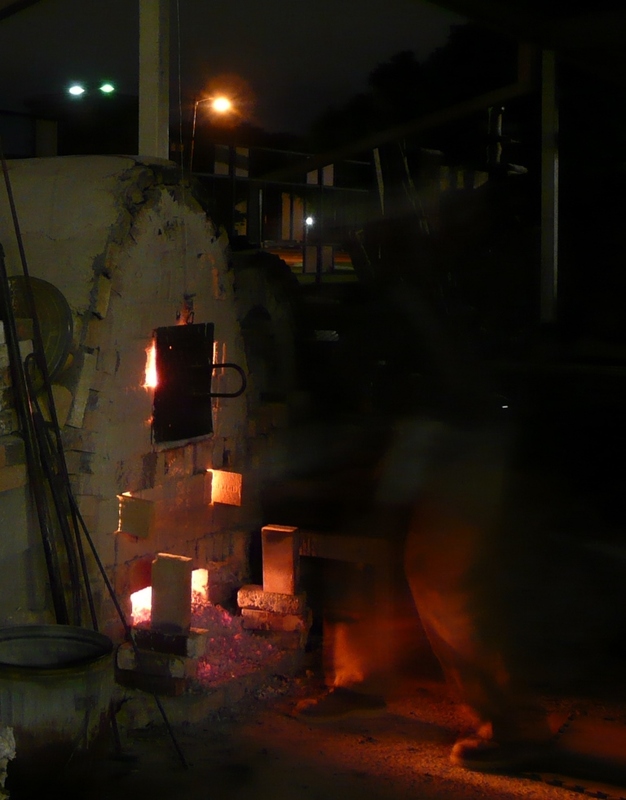 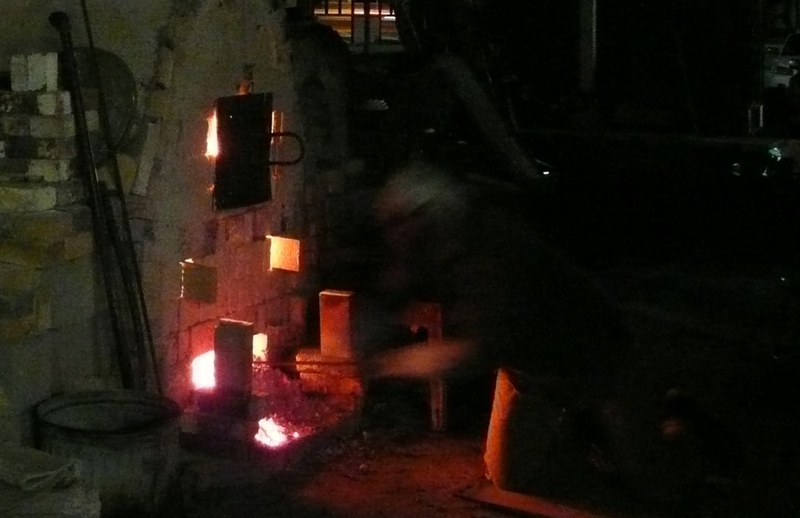 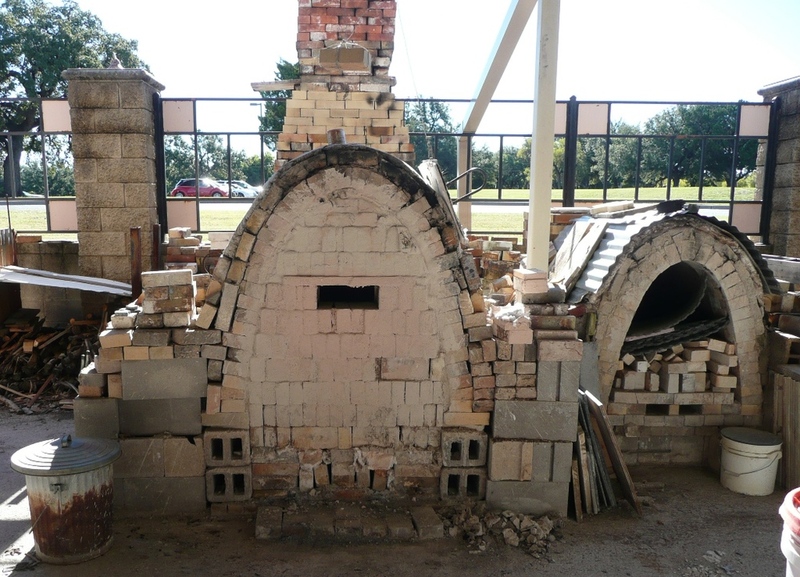 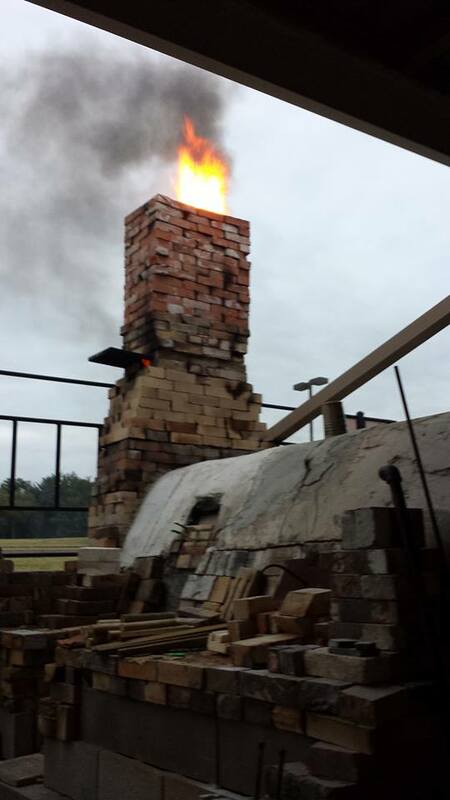 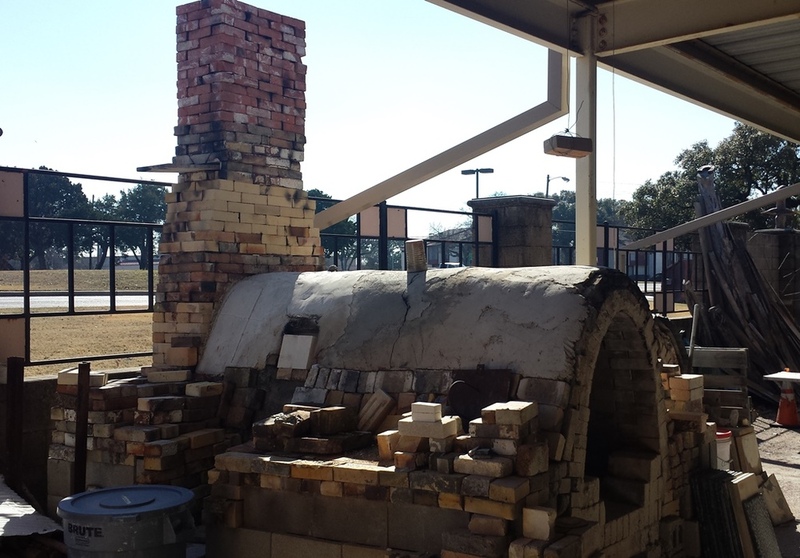 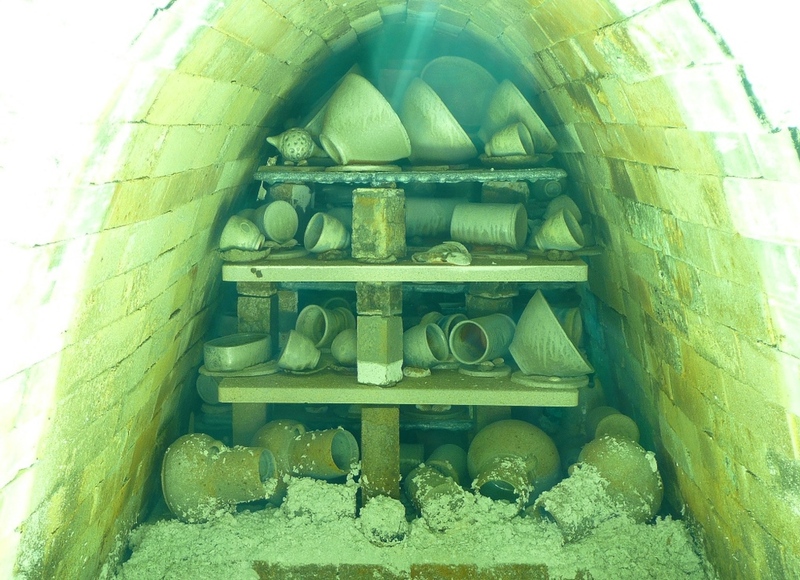 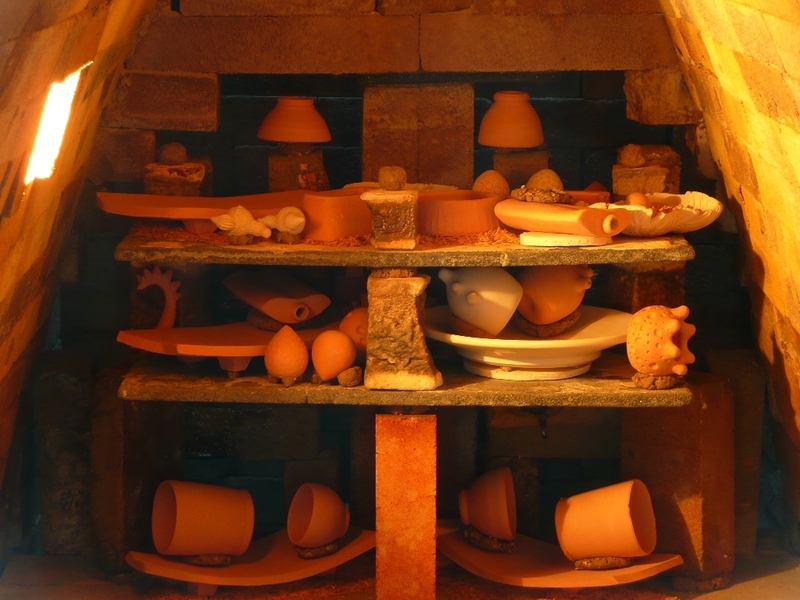 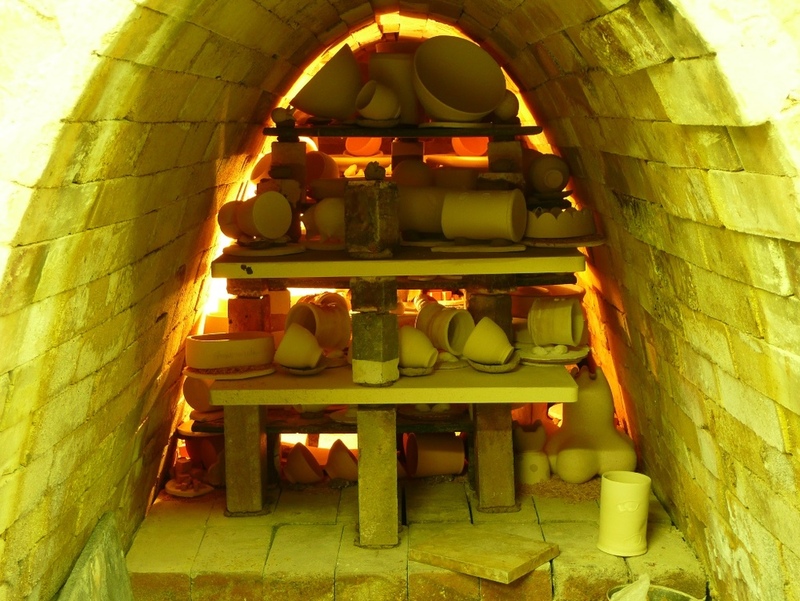 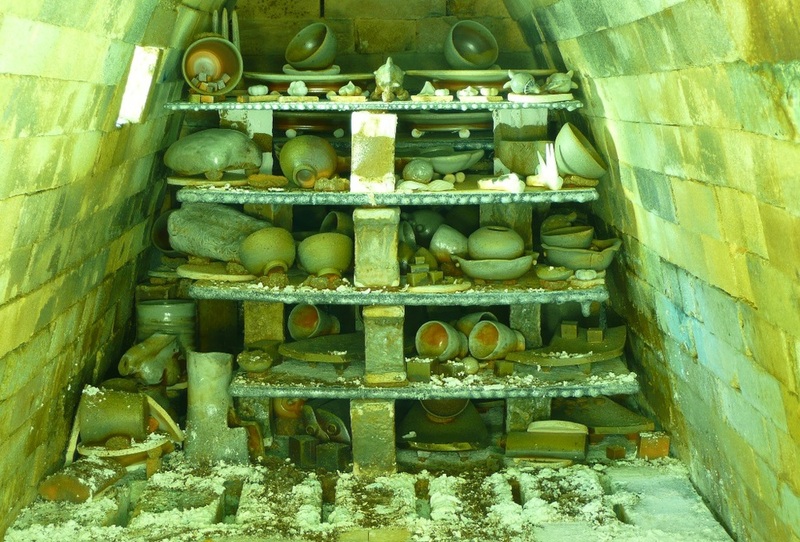 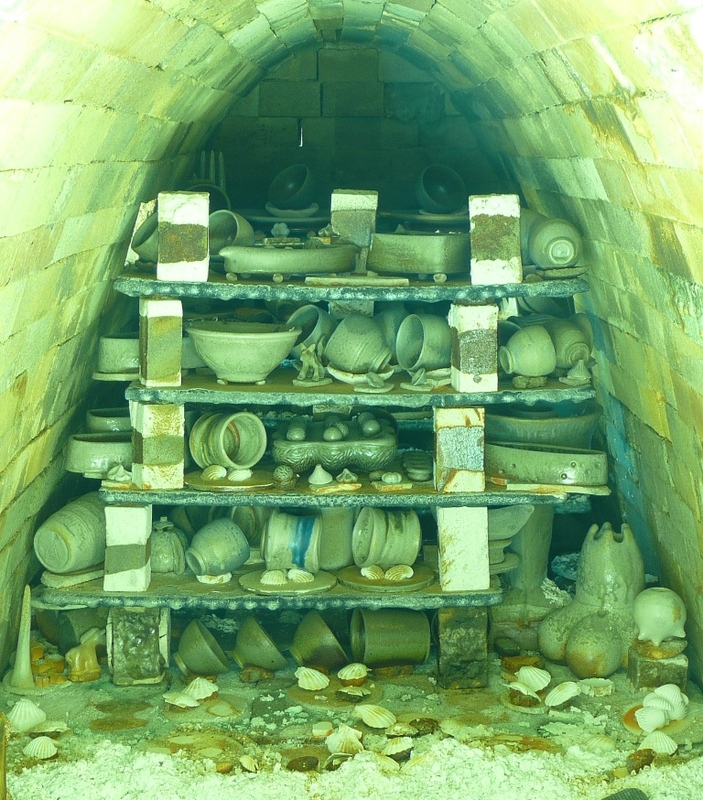 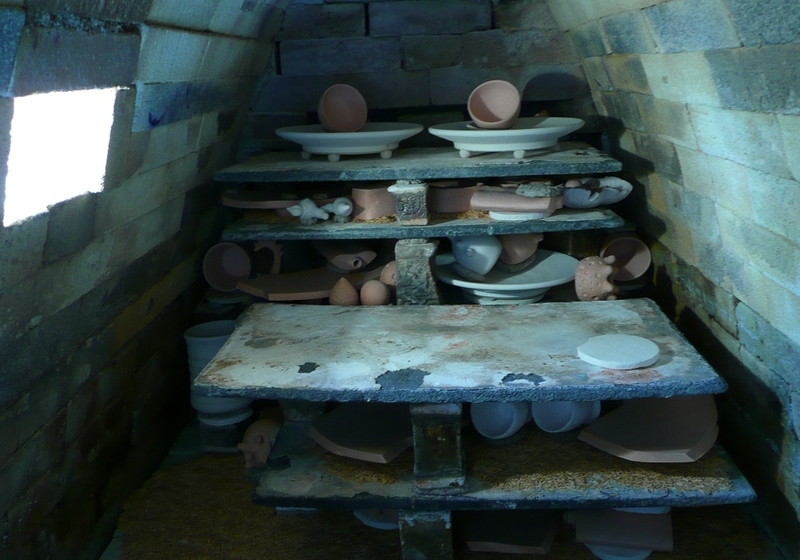 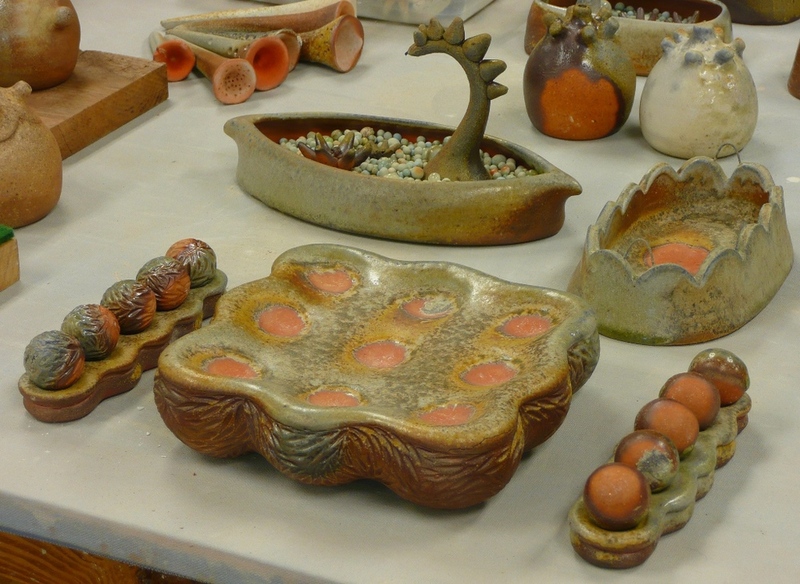 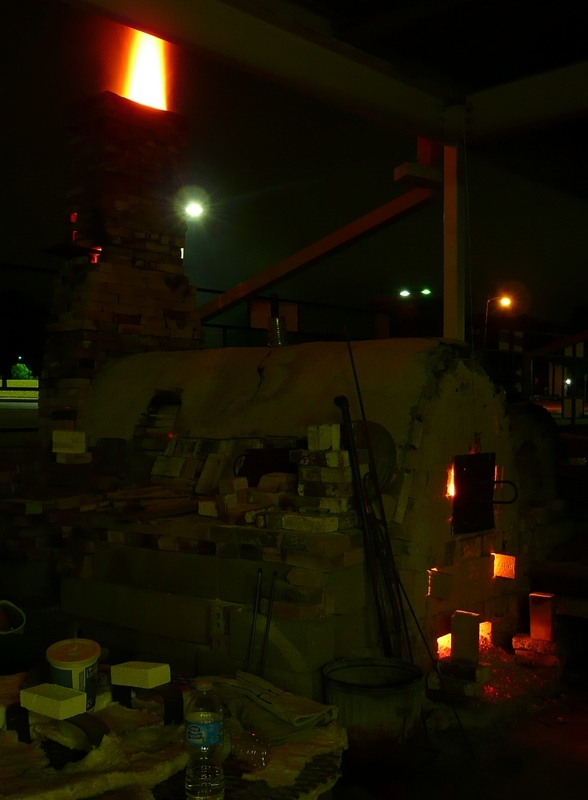 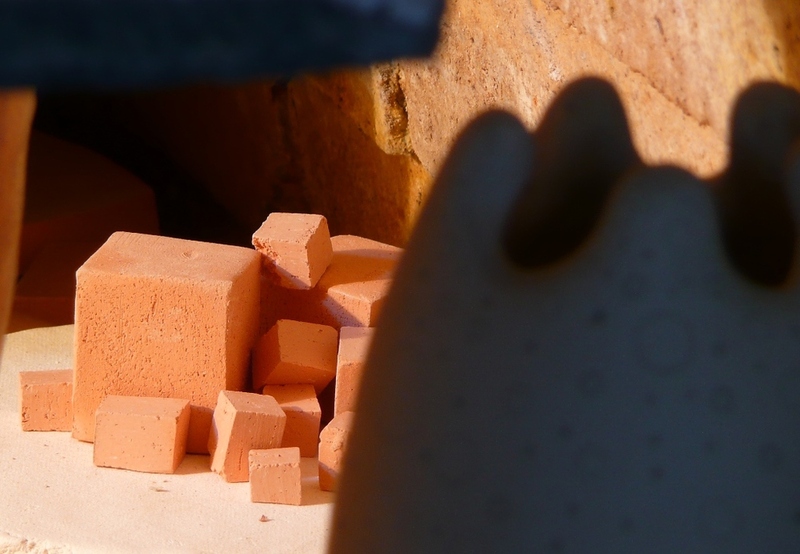 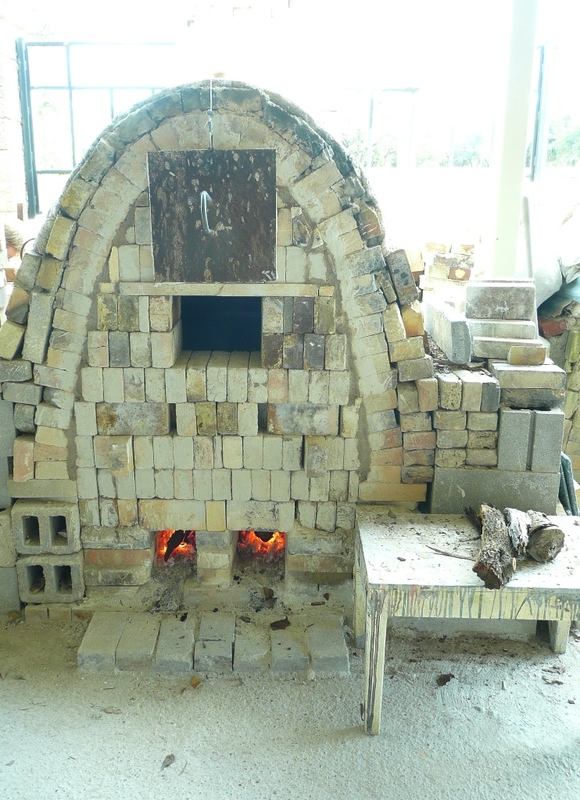 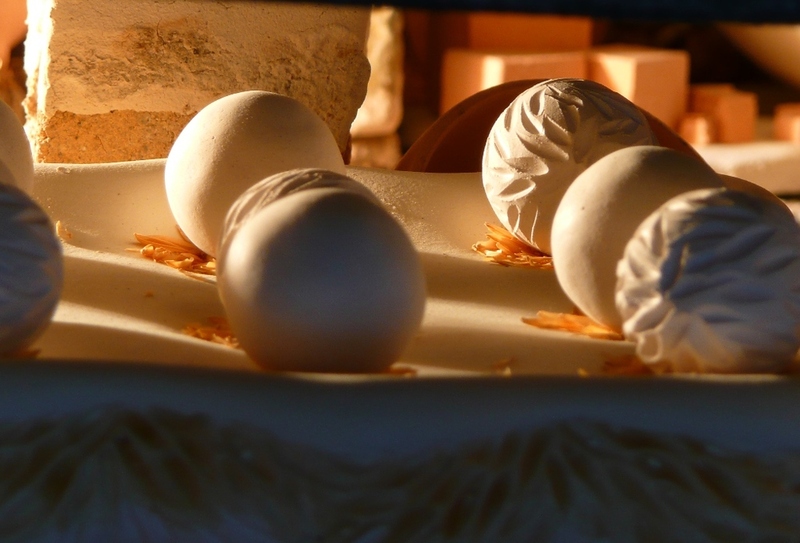 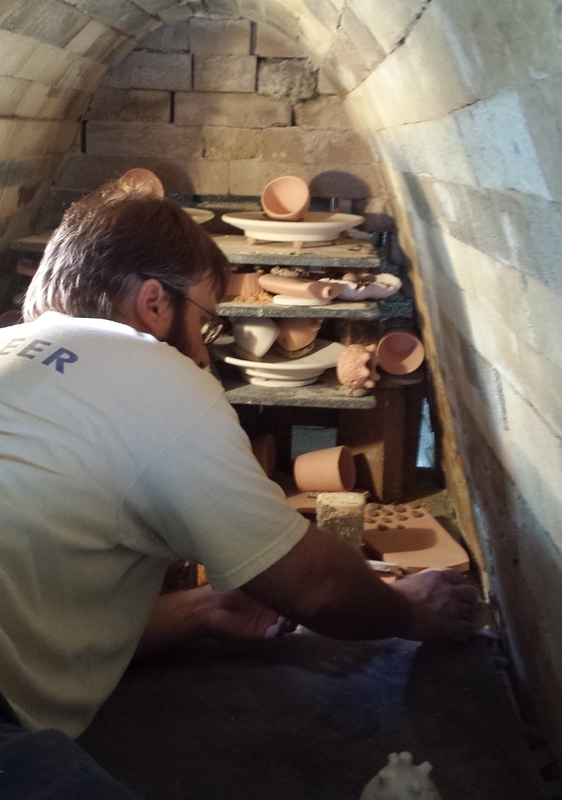 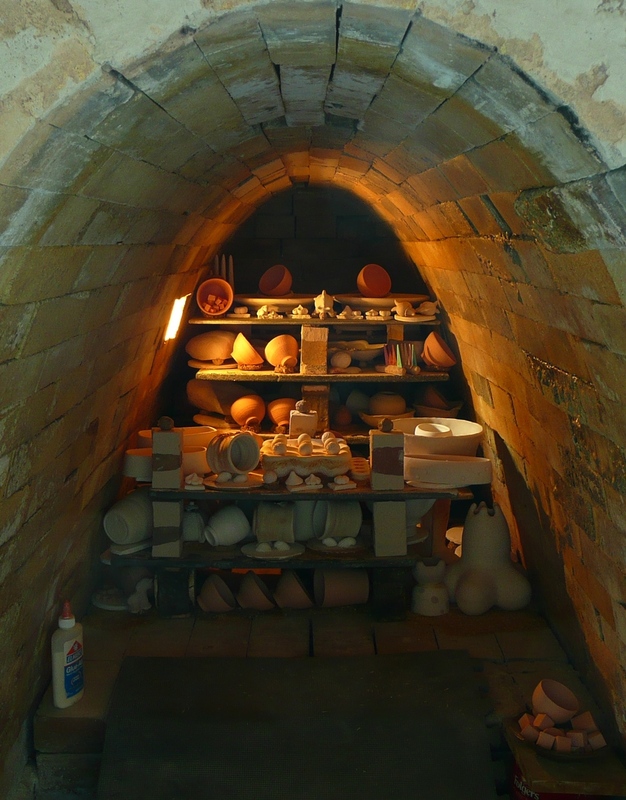 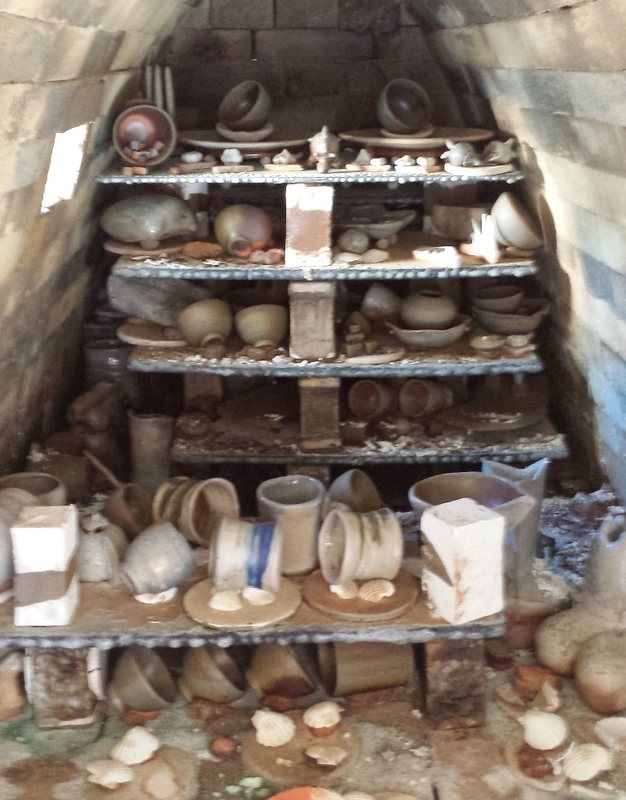 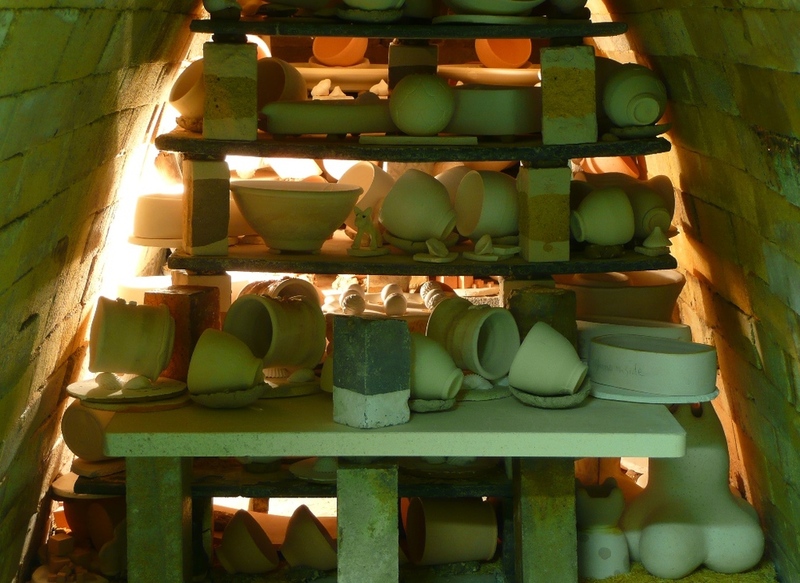 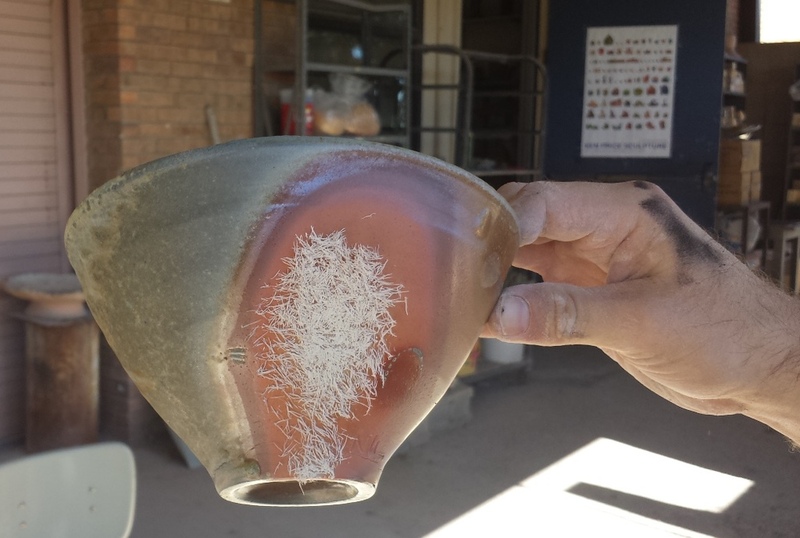 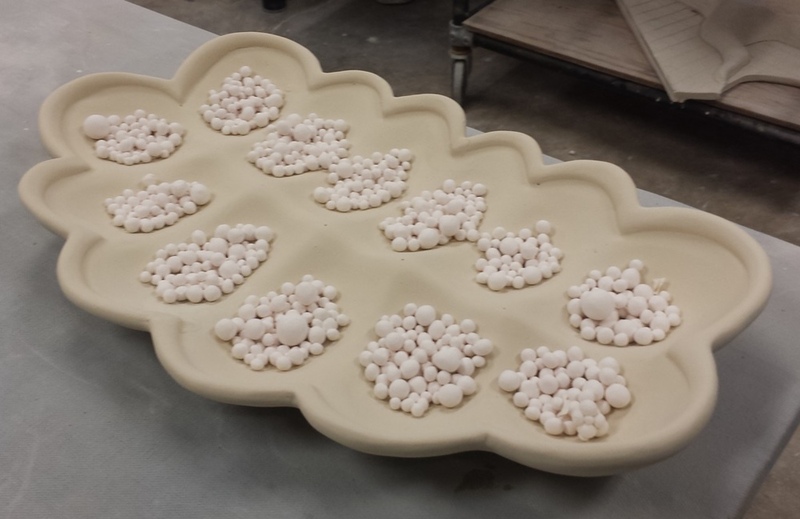 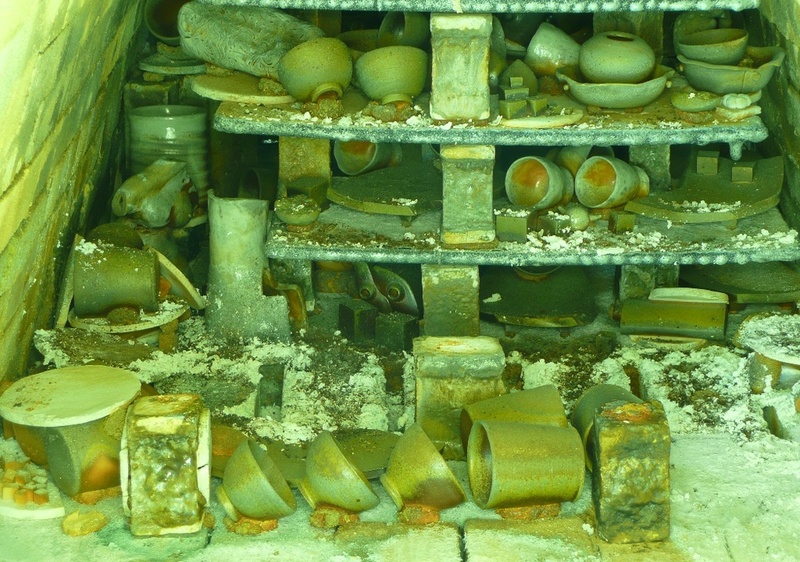 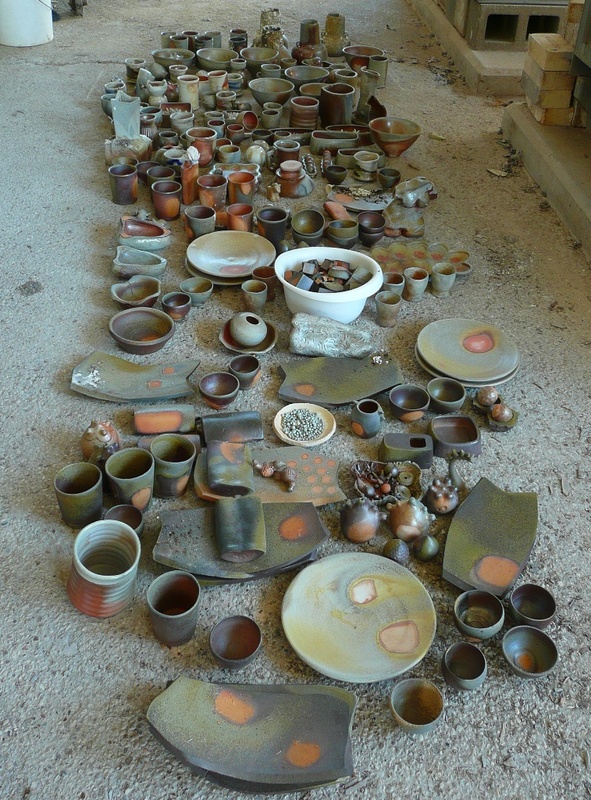 Here are some loading, firing and unloading pics from the Fall 2014 wood firing at MCC. 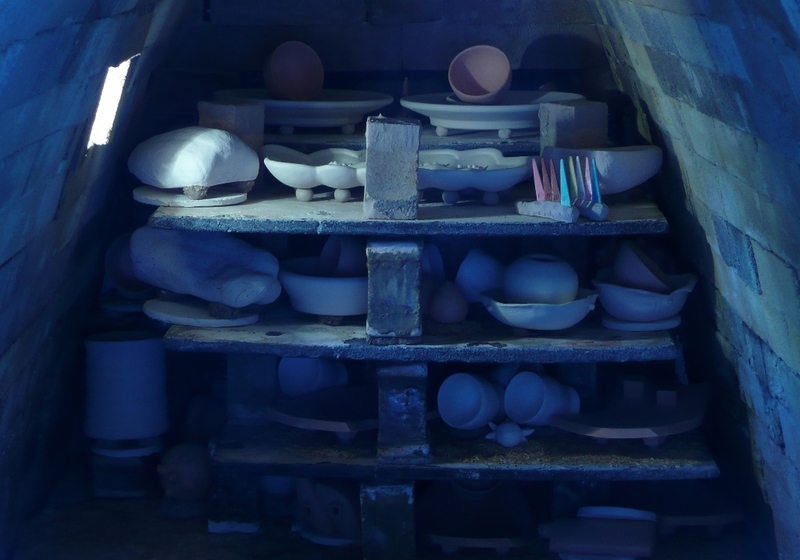 Feel free to email me if you have any questions or suggestions. 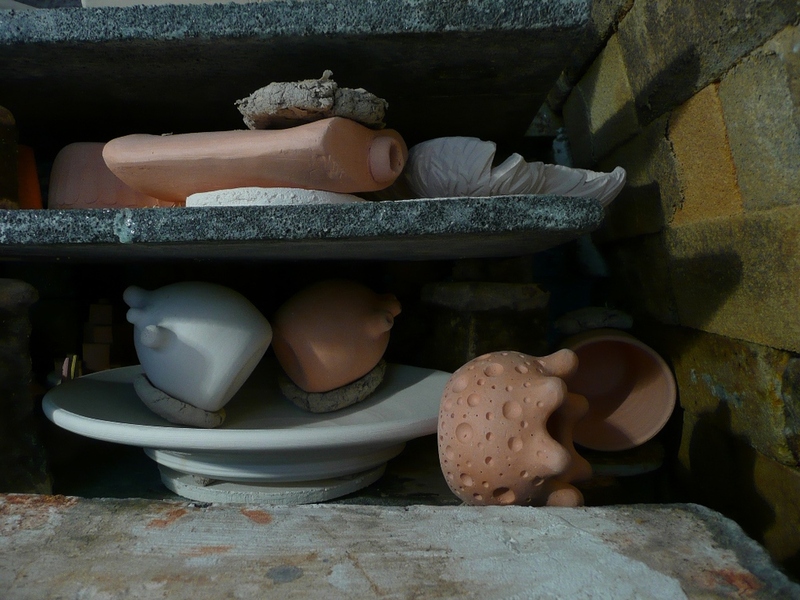 This is my least favorite view, because it always looks so murky and colorless.